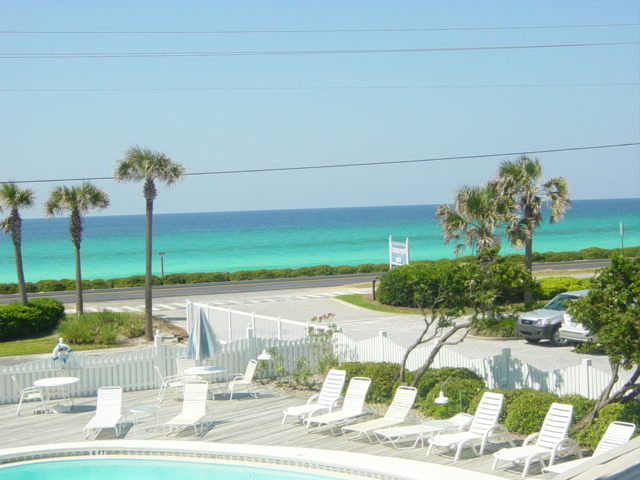 A lovely Destin Gulf front condo rental by owner with amazing ocean views, swimming pool, WIFI and beautiful new furnishings. 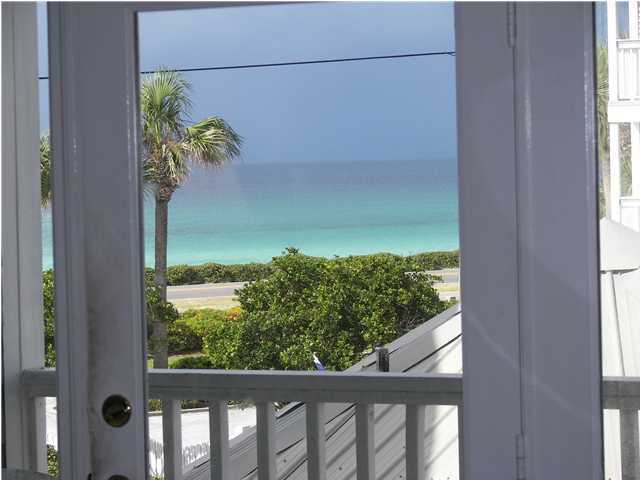 This charming vacation rental is locatied on Scenic Gulf Drive, directly across from Miramar Beach. 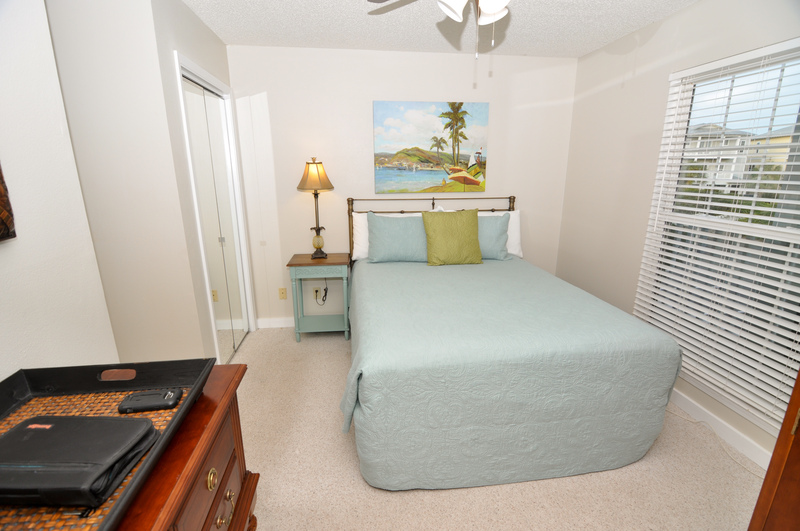 Our Destin vacation rental has direct beach access and is situated in a protected beach community where high rise complexes are not permitted. 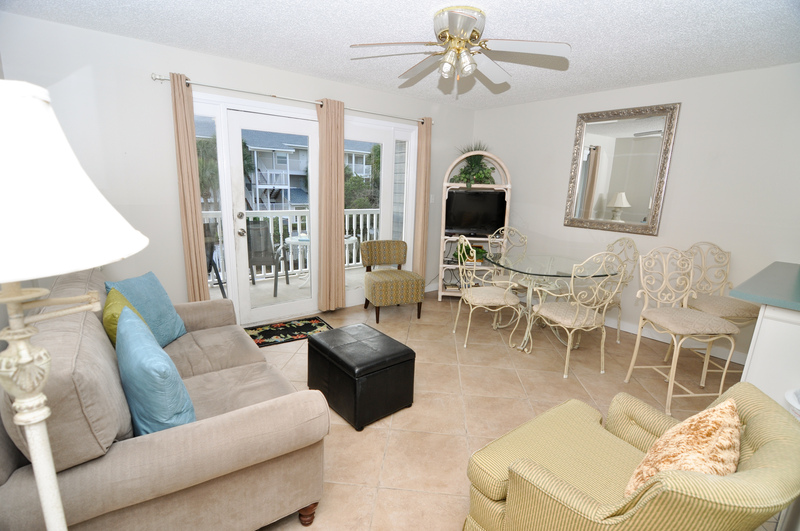 Enjoy Sun all day and delightful boardwalk lined with charming beach homes, restaurants and specialty shops. 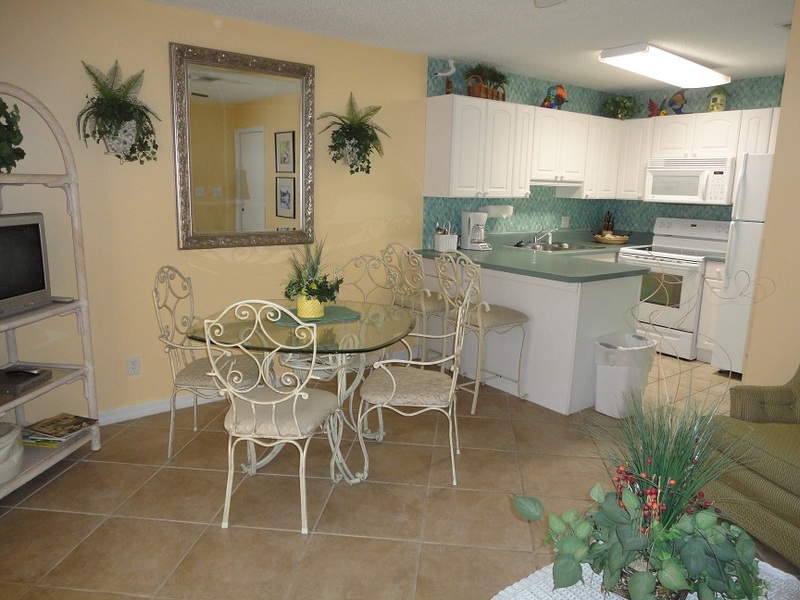 An affordable Destin condo rental perfect for a small family. 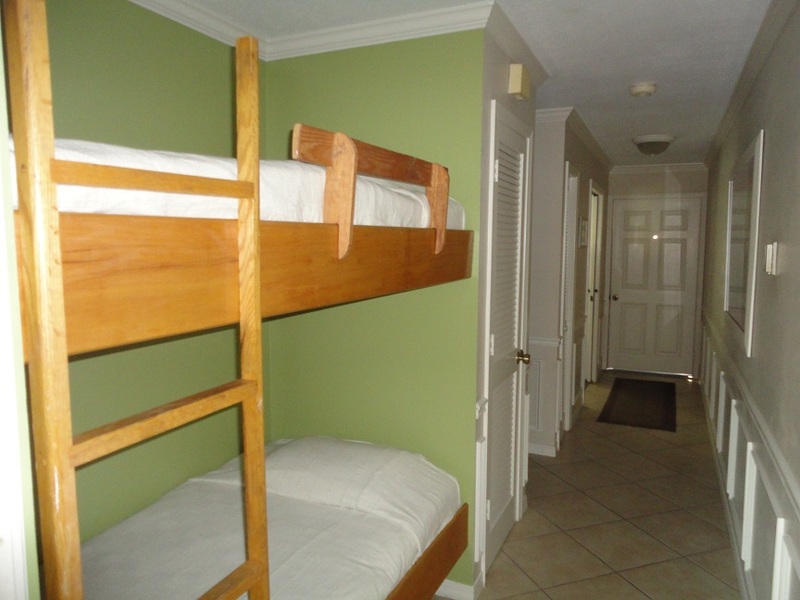 Laundry facilities on property.